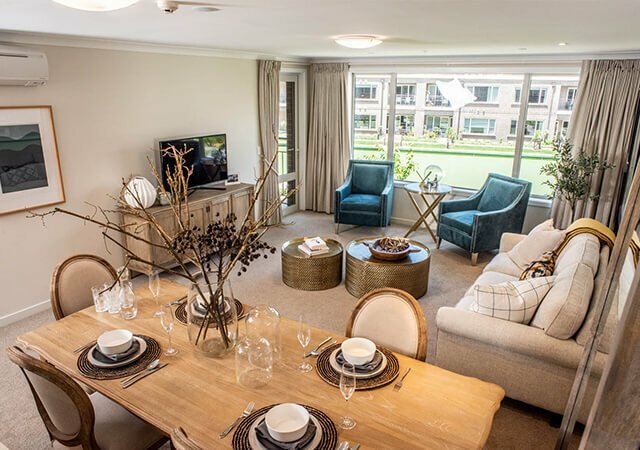 Ryman Healthcare has named its new retirement village on River Road in Hamilton in honour of New Zealand’s most famous female jockey, Linda Jones MBE. The name was revealed today at a special event held at the Hamilton Working Men’s Club with Linda herself present for the occasion. As the first woman to be inducted in the NZ Racing Hall of Fame, Linda is a true Kiwi icon who now joins a long list of great New Zealanders whose names have been lent to Ryman retirement villages, including Dame Kiri Te Kanawa, Bruce McLaren, Possum Bourne and Sir Edmund Hillary. Fittingly, her brief but brilliant career was forged here in the Waikato. After getting noticed in the women-only ‘Powder Puff Derbies’, Linda became a media sensation by leading the campaign for equal rights in horse racing. Her first attempt to apply for an apprentice licence was turned down. The reasons for the refusal included being too old (she was 24), not strong enough, and the fact that she was married. It took her three years to get the licence but finally in 1977 she became the first New Zealand woman jockey to gain the right to race against men. It was at Te Rapa in 1978 that she notched up her first win, which then led to a flood of historic firsts to be achieved. She was the first female rider in the North Island to take home first place and she became the first woman to ride four winners in one day, also at Te Rapa. Linda was also the first woman to win a Group Race, the first to win at Ellerslie and the first woman in the world to win a derby. She cracked some firsts across the Tasman too, including becoming the first woman to win against men in Australia. Ryman Healthcare’s chief executive Gordon MacLeod explained that suggestions for village names were sought from prospective residents at public meetings held before the village’s construction started. “When it came to finding a name for our River Road site we turned to our locals at a meeting at St Andrews Golf Club last year and this was a popular suggestion,” he said. “Linda is New Zealand’s most famous female jockey, she was a trailblazer for women and a brave and fierce competitor in a tough sport. “She’s a New Zealand icon whose career was forged in the Waikato so I can’t think of a more fitting namesake for our beautiful new village in Hamilton. Linda travelled from her home in Queensland to be at the naming ceremony and said she was delighted to lend her name to the new village in an area that was dear to her heart. Mr MacLeod also thanked Piripi Matika from Ngati Wairiri for performing a karakia to open the event. He praised Project Manager Gary Cox’s efforts in leading the build since construction began last year. The first residents are now due to move in to the first townhouses to be completed next month. 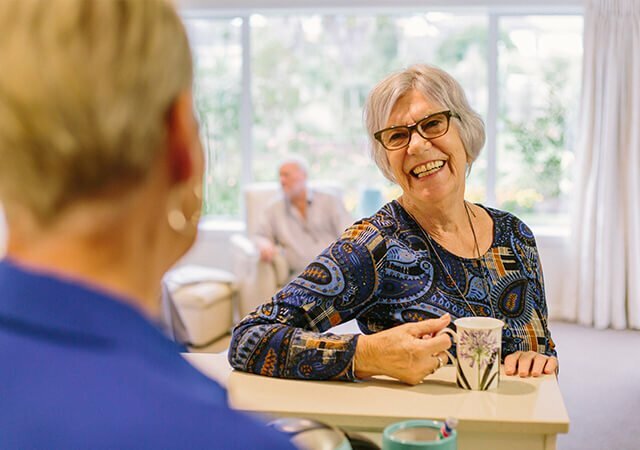 The village will offer a range of retirement living options with care tailored to each resident’s needs. It will include independent apartments and townhouses, serviced apartments and a care centre with resthome, hospital and dementia-level care options. Also included will be an indoor swimming pool, spa, gymnasium, hairdressing and beauty salons, café, movie theatre, library, a bar and billiards room. 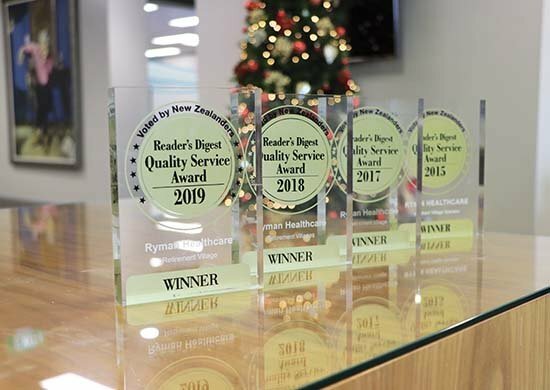 About Ryman: Ryman Healthcare was founded in Christchurch in 1984 and owns and operates 33 retirement villages in New Zealand and Australia. Ryman villages are home to 11,000 residents, and the company employs 5,000 staff.